Early 90's Robin Ranger... A Houston based company that made great hand crafted guitars. A great hunk of wood! From Klondike: "You wanna hear what the Dan Armstrongs sound like?? I make all these suckers work! 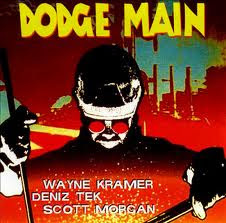 CLICK HERE check out Niagara and The Hitmen to hear what the Dan sounds like cranked! 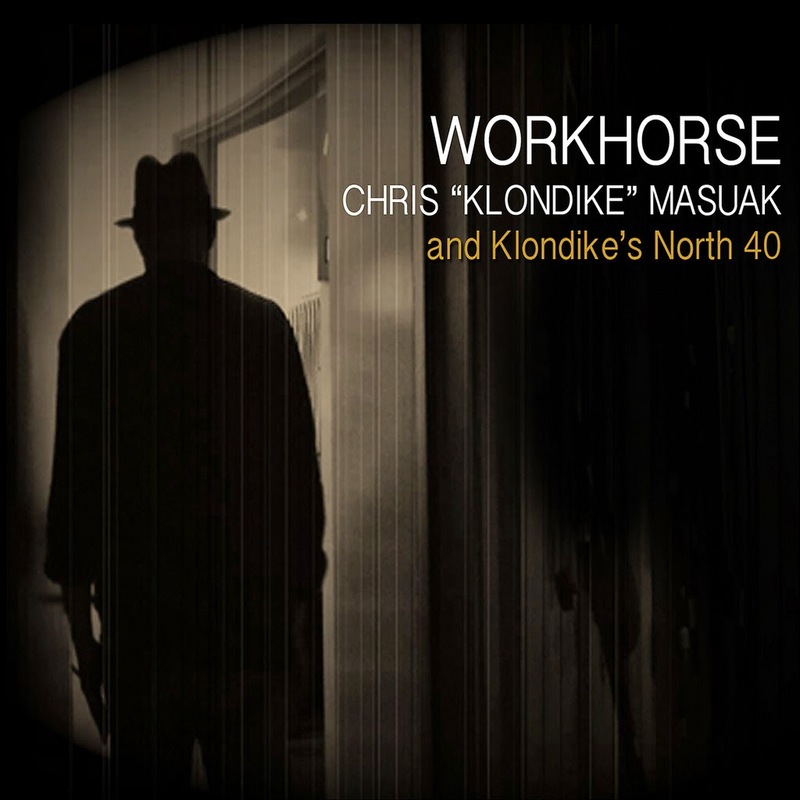 Four years after his debut solo band album, ex-Radio Birdman guitarist Chris "Klondike" Masuak is back with another even more lethal dose of high-powered rock and roll. "Workhorse" is a stunning statement, a blues-wailing, guitar-soaked testament to Masuak's standing as one of Australia's most talented guitarists. Its 14 tracks span a dizzying gamut of sounds, from the Eastern cadences of "She's Gone Away" to the rousing pop of "Hey Girl" and the incandescent hard rock of "Intoxication", this is the sort of album too few bands make any more - it's soaked in guitars. Recorded in Sydney and Mittagong, Australia, it's also a tribute to the late sound engineer Greg Clarke (Billy Thorpe, Rose Tattoo) who co-produced "Workhorse" with Masuak. Clarke completed the final mixes just days before passing away. 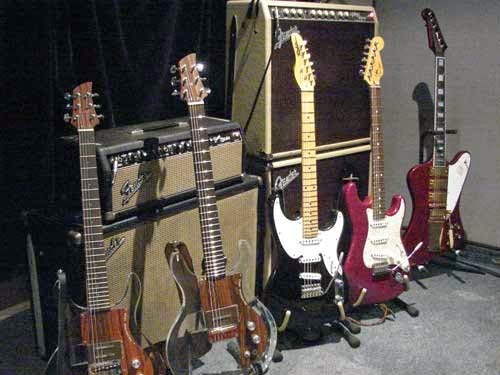 Masuak assembled a crack power trio for "Workhorse" with bassist Red Porter and drummer David Alexander on board for the recording sessions. The songs are cathartic and striking in their directness, full of ironclad riffs but with powerful melody lines not far from the surface. 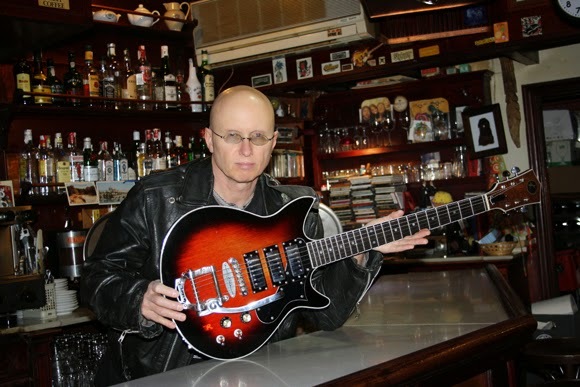 Rather than bringing in guest vocalists as on his last album "The Straight Path", Masuak did all the singing and worked up his parts during a now legendary 13-week residency at Sydney venue the Sandringham Hotel in 2010. Guests during that run included Radio Birdman bandmate Deniz Tek and Screaming Tribesmen song-writing partner Mick Medew and most of the "Workhorse" tracks were aired. "Theme From 'Valley of the Dolls'" was recorded for the film of the same name. The song was written by Andre Previn and Dory Previn, and had initially been intended for Judy Garland before she was fired from the film. At the urging of Barbara Parkins, the song was given to Dionne Warwick. John Williams arranged the original version heard throughout the film. 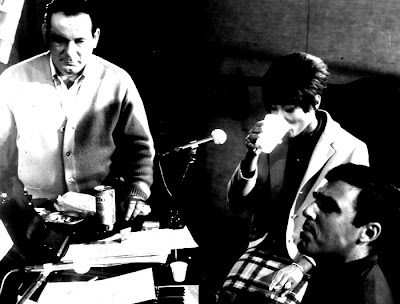 Due to contractual restrictions, Warwick's voice was substituted on the LP album recording of the soundtrack and Warwick was contractually permitted to appear only on the film's actual soundtrack and not the recording released on the 20th Century label. 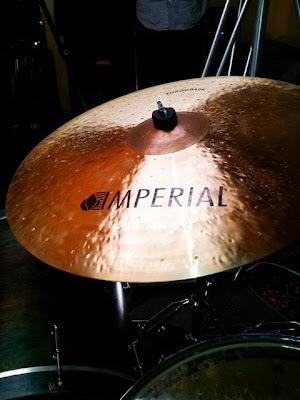 ATTENTION DRUMMERS: IMPERIAL CYMBALS SPONSORSHIPS! My name is Garrett, and I wanted to take a few minutes to write you regarding our artist sponsorships for Imperial Cymbals. Imperial Cymbals offers the best in hand crafted Turkish cymbals and is home of the $250 You-Call-It, where any cymbal retails at just $250! 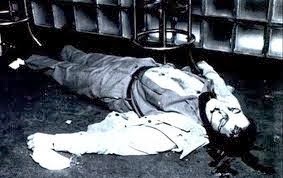 Harry Gross was a Purple and was shot Thanksgiving Eve 1937 along with leader Harry Millman. The old-timers around Detroit have told Tino that Harry was a sweetheart, a gambler, not muscle, and was tight with entertainers like Cab Calloway. 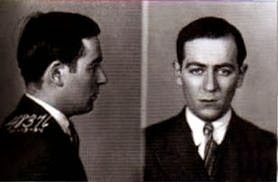 Harry Millman was shot to death before a crowd of horrified customers at Boesky's Restaurant in Detroit on November 25, 1937. Two gunmen approached Millman, who was standing at the bar and opened fire. Millman was hit 10 times. Several other people were also shot, including Harry Gross, a partner of Millman's in the handbook business. Gross later died of his wounds. The Bee Gees, formed of Brothers Barry Gibb, Robin and Robin's twin Maurice, first found international success in the late 60s with the album Bee Gees' 1st. My favorite Bee Gee songs featured Barry on lead vocals. Robin's vocals were just too sad for me. Here is my most favorite of the Bee Gees.... "To Love Somebody"
Hits including Words and I've Gotta Get a Message to You, Massachusetts, followed, but the group hit even bigger heights in the 70s with their songs featured on the soundtrack to John Travolta film "Saturday Night Fever". I really loved so many of their songs... the disco tunes not so much... but here is a great one...... "Lonely Days". Maurice passed away from cardiac arrest at age 53. 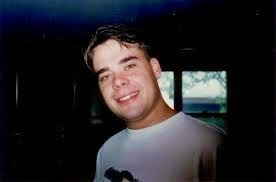 Youngest brother Andy had a brief successful solo career but sadly... passed on at age 30 from years of depression induced drug and alcohol abuse. The soundtrack to John Travolta's classic film Saturday Night Fever spawned some of the Bee Gees' most famous hits with How Deep is Your Love, Stayin' Alive and Night Fever all managing to hit the top spot. As well as enjoying phenomenal success as a group – the Bee Gees are one of the biggest selling acts of all time – the brothers also wrote hit records for an array of other artists. 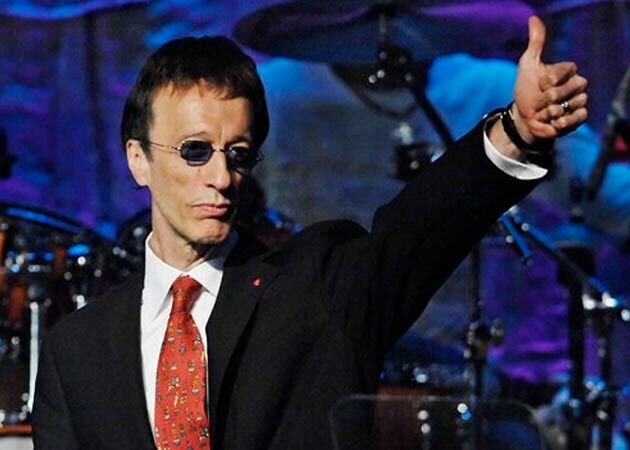 Paying tribute to Robin Gibb, broadcaster Paul Gambaccini said: 'Everyone should be aware that the Bee Gees are second only to Lennon and McCartney as the most successful songwriting unit in British popular music. 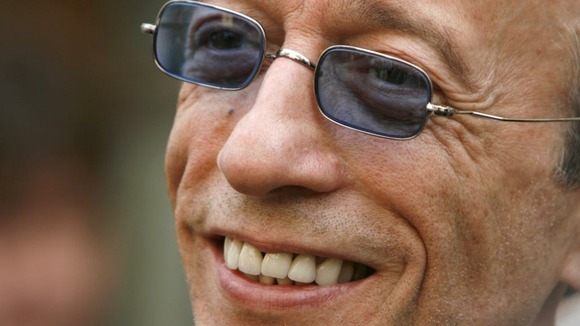 Robin Gibb, who passed away earlier this month, will be given a special ceremony this September, the Guardian reports. 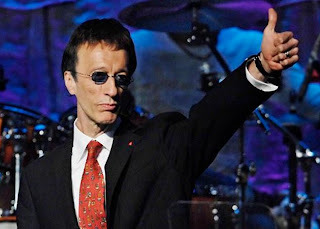 Rumors of a memorial service for the star had surfaced over the last week, with a source telling The Sun: 'This will be the biggest send-off since the death of John Lennon. Robin was so very highly regarded in the industry and this will be reflected in the turnout. 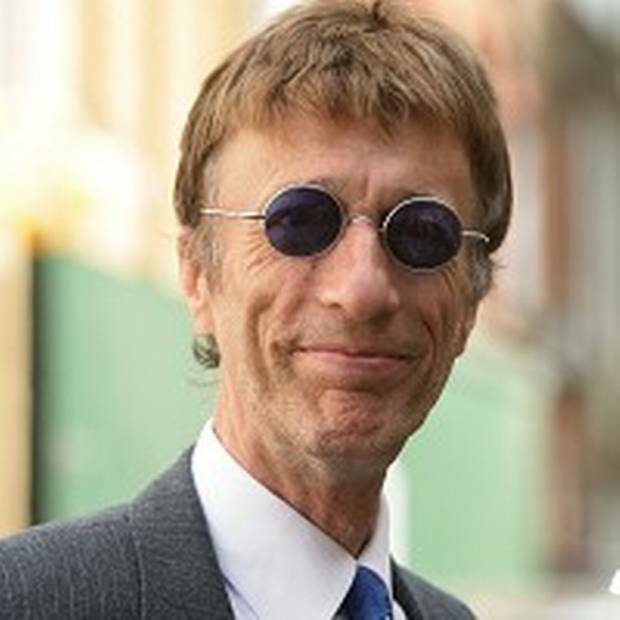 Gibb had many fans both in and out of the music industry, and it is expected they will attend the public memorial services in large numbers. LaDonna Adrian Gaines, known by the stage name Donna Summer, was an American singer and songwriter who gained prominence during the disco era of the late 1970s. She had a mezzo-soprano vocal range, and was a five-time Grammy Award winner. 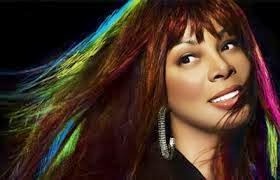 As TMZ reported, "Disco Queen" Donna Summer will be laid to rest Wednesday during a private ceremony at a church in Nashville, TN. We're told the church is expecting a capacity crowd -- roughly 1,000 people -- but the service is invitation only. The family is adamant ... they don't want the ceremony to become a media spectacle and they've put together a strict guest list consisting of close friends and family members. It's unclear if any of Donna's famous friends will attend -- but we're told people are flying in from all over the country. 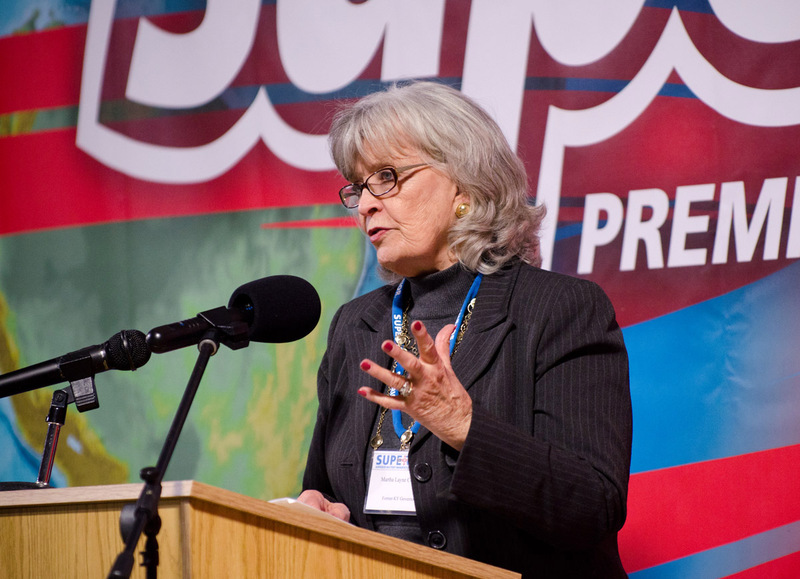 TMZ broke the story ... Donna passed away in Florida last week after battling lung cancer. 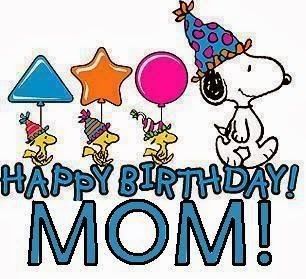 She was 63. 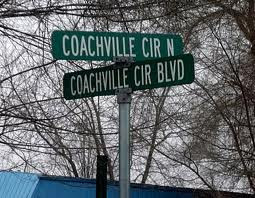 RETROKIMMMER'S COACHVILLE PHOTOS ADDED TO GERMAN IGGY FILM! We had some exciting news this week! I sold some of my Coachville photos to a German Film company that is doing a documentary on Jim (Iggy Pop) Osterberg's life. 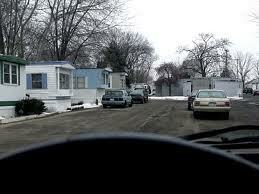 Back in 2009 I had a visitor from Australia staying at my home and I took him to see this tiny trailer court. He wasn't an Iggy fan so I shot the photos pretty quick and we were off to see other sights in Ann Arbor. So far I have had 3 sets of people interested in these images and that is really gratifying. This little park used to have airstream trailers and mobile homes. Now the trailers are vinyl sided or manufactured homes. PT BARNUM "THE GREATEST SHOWMAN ON EARTH!" The greatest prankster of the nineteenth century, P.T. 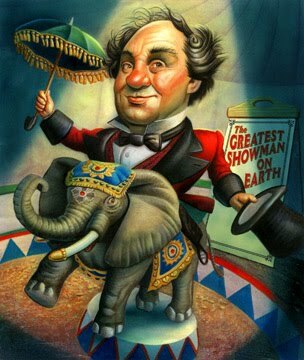 Barnum (1810-1891) was impresario, humbug, circus owner, lecturer, speculator, politician, and America’s greatest showman. 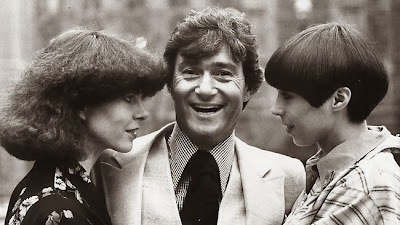 For decades he reigned supreme as he presented one curiosity and extravaganza after another. He had a huge gift for entertaining and amusing the American public. Barnum for all his faults and failed schemes was a dreamer. He had a talent for knowing what types of things would entertain the public. 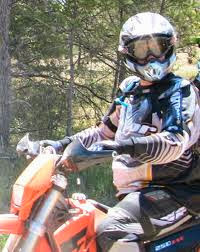 Didn't matter to him if he had freakish people, wild animals, and often items he invented to thrill the people. In my opinion... Barnum lived to entertain...yes money was important as was his religion... but to me Barnum was always envisioning new ways to enthrall his audience. A good show promoter focuses on their events not on their own ego... When you create a show to draw attention to yourself, you'll get it but most likely you won't like it for long. Barnum knew this... 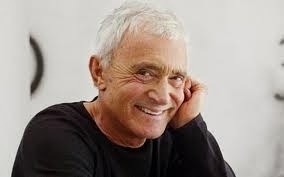 He produced the "Greatest Shows on Earth". He used his name on shows like his Barnum and Bailey circuses to brand them. That way lesser circuses would be recognizable as a fake. 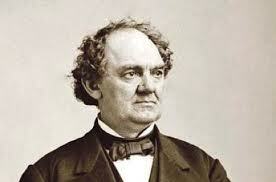 P. T. Barnum Phineas Taylor Barnum (July 5, 1810-April 7, 1891), known as P. T. Barnum, a prominent Universalist, the most influential American showman of the nineteenth century, was the founder of the first important public museum and creator of the modern three-ring circus. 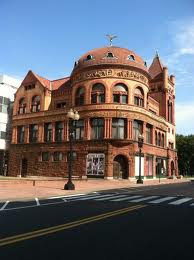 “If Barnum could not get his hands on a genuine curiosity for his museum, he had no problem making one up. He often mislabeled displays, claiming that ordinary items were really historically important artifacts. 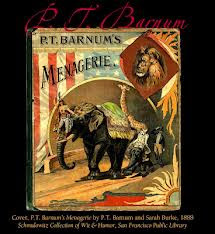 Barnum’s celebrities included the curious Feejee Mermaid; General Tom Thumb, the Man in Miniature; the singer extraordinaire known as the Swedish Nightingale, Jenny Lind; conjoined twins Chang and Eng, Madame Josephine Clofulia, the Swiss Bearded Lady, and Jumbo the elephant. Phineas was born on July 5, 1810 in the small Connecticut community of Bethel to Irena Taylor and Philo F. Barnum. Barnum's first job was clerking in his father's country store. As a young man in the 1820s and the 1830s he worked as a clerk in Brooklyn, ran a fruit and confectionary store back home, and was a lottery agent in Pennsylvania. In 1829 he married Charity Hallett. In time they had four children. Between 1831 and 1834 Barnum edited his own newspaper in Danbury, the Herald of Freedom. He started the paper to combat what he perceived to be sectarian attempts to bring about a union of church and state. Three times charged with libel for statements he made about opponents, he was once convicted and was incarcerated for 60 days. Jim Smith "To Truly Live"
Without exaggeration Jim and I talked into the wee hours by phone for years. He left the cable company and I sadly stayed. Down the road he met a girl and I met a guy...we drifted apart from our phone calls but not our emotions. 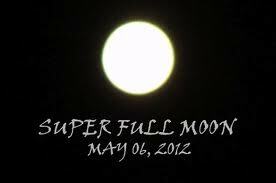 SUPER MOON VS METEOR SHOWER THIS WEEKEND! The biggest full moon of the year, a so-called "super moon," will take center stage when it rises this weekend, and may interfere with the peak of an annual meteor shower created by the leftovers from Halley's comet. The supermoon of 2012 is the biggest full moon of the year and will occur on Saturday (May 5) at 11:35 p.m. EDT (0335 May 6), though the moon may still appear full to skywatchers on the day before and after the actual event. At the same time, the annual Eta Aquarid meteor shower will be hitting its peak, NASA scientists say. 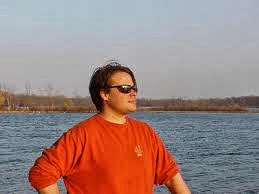 "Its light will wash out the fainter Eta Aquarid meteors," NASA meteor expert Bill Cooke of the Marshall Space Flight Center told SPACE.com in an email. Still, Cooke said there's a chance that the brightest fireballs from the meteor display may still be visible. Peak viewing conditions for the Eta Aquarid meteor shower, which occurs annually when Earth passes through the debris trail from Halley’s Comet, will begin on the evening of May 5 and last until the early morning hours on May 6, NASA officials announced earlier this week. The meteor shower, which is caused by the cosmic debris from the comet burning up in our planet’s atmosphere, produces between 40 and 60 meteors per hour under ideal conditions, the US space agency said in a statement on Wednesday. However, they report that a full moon will occur on May 6, and the light from the full (or nearly full) moon will make it more difficult to observe the Eta Aquarid meteors this year. Hey gang this is a trailer for a blues show The Howling Diablo's filmed for PBS that will air soon on PBS. Johnny Bee sent me today. 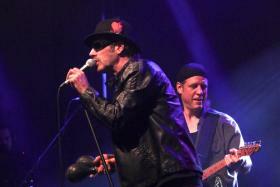 The Howling Diablos won a ton of Detroit Music Awards last week and are one of my very favorite bands. A Video Sampler from 2006 Motor City Blues & Boogie Woogie Festival featuring Calvin Cooke, Alberta Adams, Johnnie Bassett, "Sir" Mack Rice, and the Howling Diablos. RETRO KIMMER IS HONORED AS A KENTUCKY COLONEL! The commission of Kentucky Colonel is the highest title of honor bestowed by the Governor of Kentucky. It is recognition of an individual's noteworthy accomplishments and outstanding service to our community, state and nation. The title "Kentucky colonel" was first formalized in 1813, but was in informal use before that to refer to people with honored reputations, often related to military service in the American Revolution. Early colonels served military roles in the state. In the latter part of the 19th century, the position took on a more ceremonial function. Colonels in uniform attended functions at the Governor's mansion and stood as symbolic guards at state events. By the late 19th century, the title had become more of an honorary one. 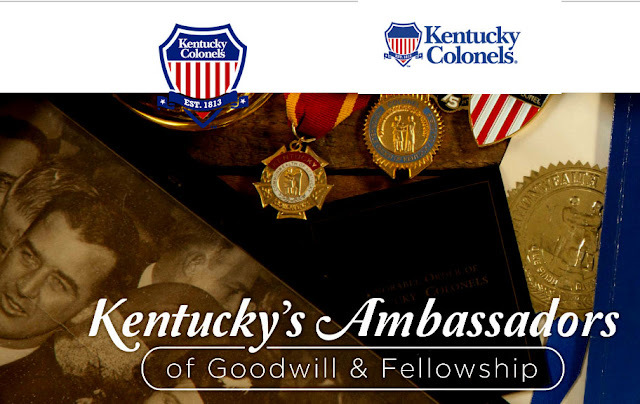 But, since commissioned Kentucky colonels are considered members of the Governor's Staff as his honorary aides-de-camp, all are entitled to the style of "Honorable" as indicated on their commission certificates. 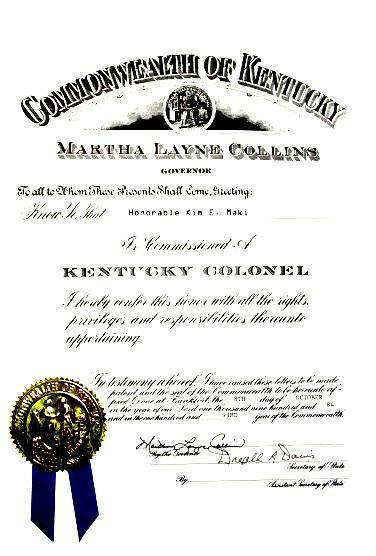 This is rarely used, however; Kentucky colonels are usually just referred to and addressed as "Colonel". In writing, usage is Kentucky colonel when the term is not being used as a specific title for an individual.